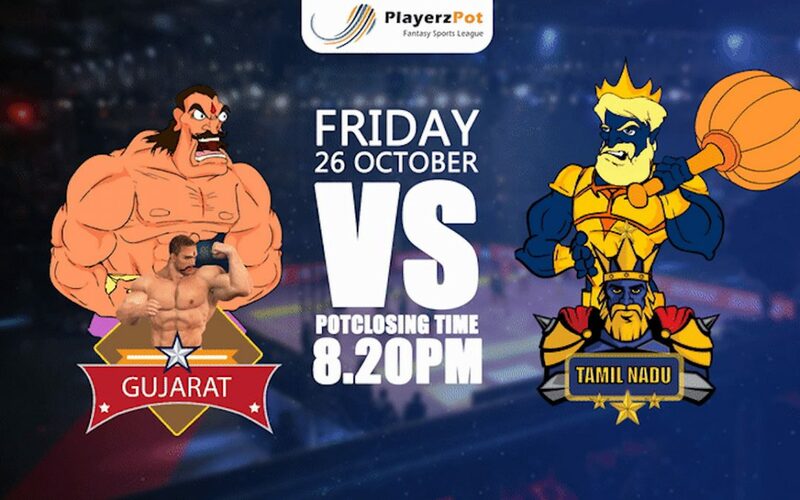 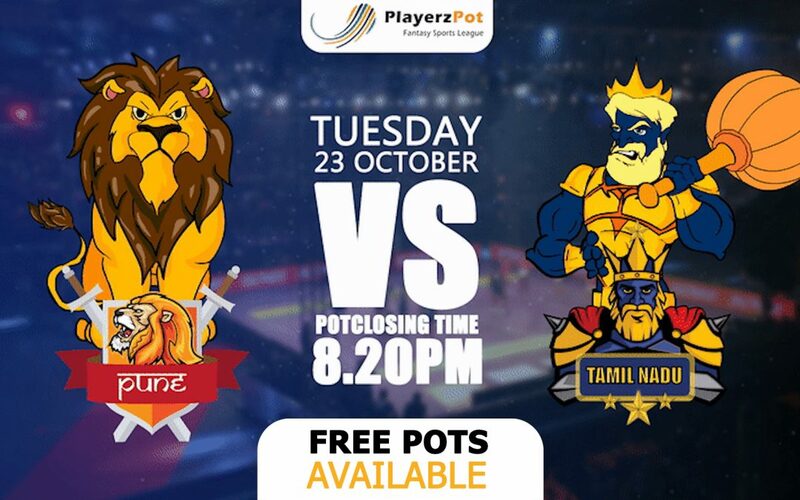 Gujarat vs Tamil: Match Predictions and Previews. 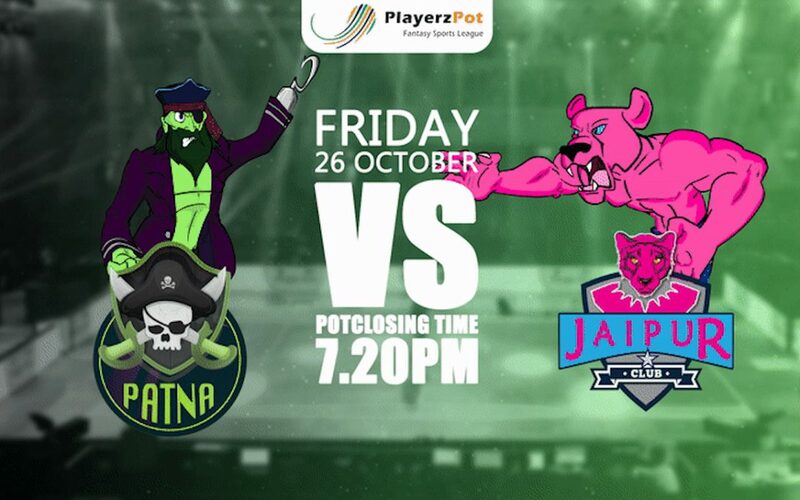 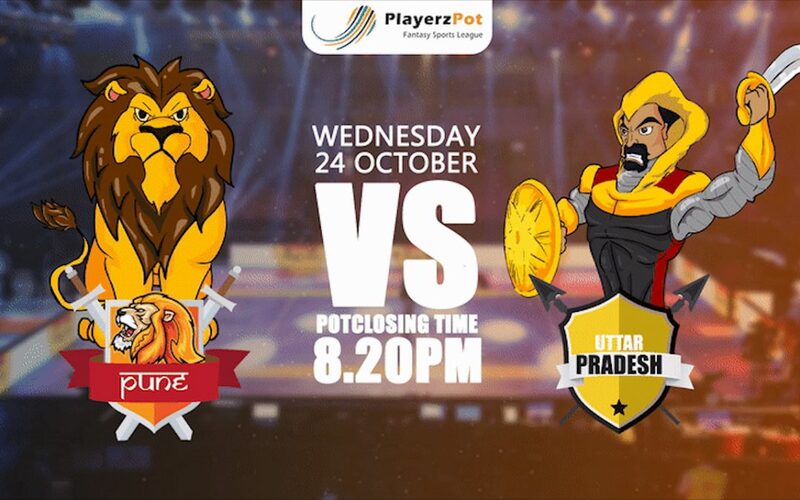 Pune vs U.P: Match predictions and previews. 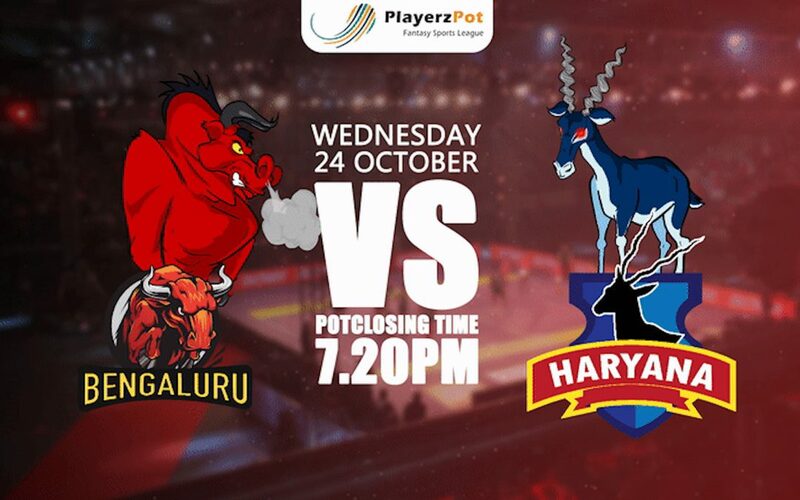 Bengaluru vs Haryana: Match predictions and previews. 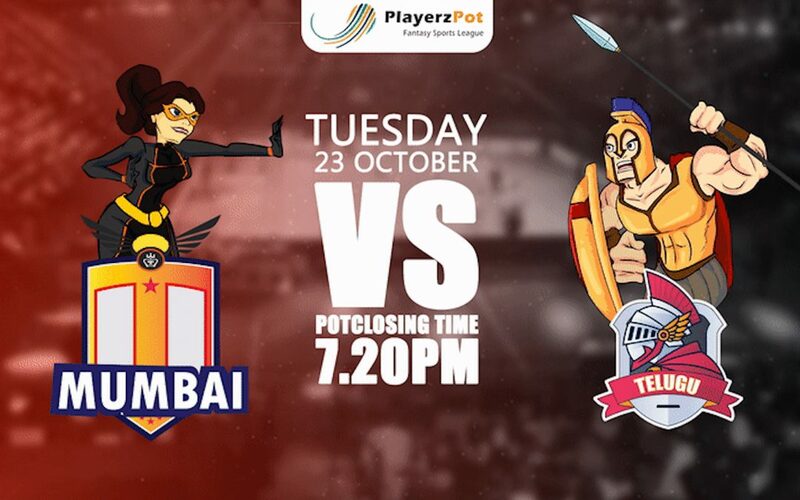 Mumbai vs Telugu: Match Predictions and Previews.